Because of the recent hardware failure on my MacBook Pro, I started to think about getting a new computer. Given my intensive computing needs, I naturally looked toward the Mac Pro, but I was disappointed to find that its specs are lagging behind the times. The differences between it and what other Apple computers offer are enough for me to hold off on making the purchase. 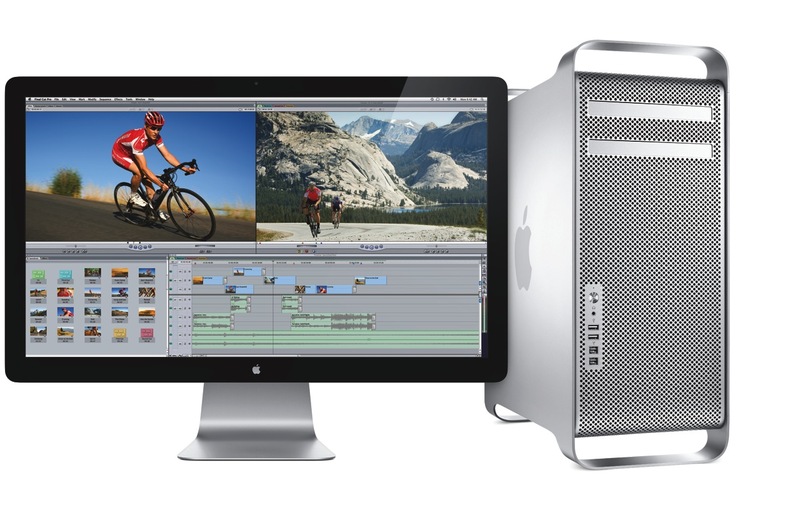 The iMac already has Thunderbolt ports, but the Mac Pro (the top-of-the-line model) doesn’t. Why isn’t it there already? 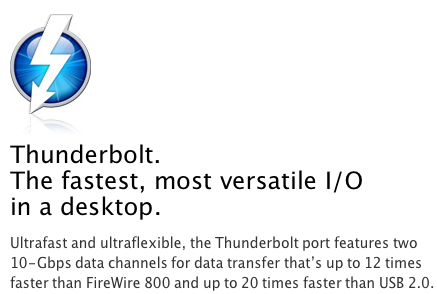 If Thunderbolt is “the fastest, most versatile I/O in a desktop”, why is it MIA on the Mac Pro? Shouldn’t it be on Apple’s most powerful desktop? If it’s got 10 Gbps data channels, and it’s tens of times faster than FW800 or USB 2.0, why isn’t it on the Mac Pro? It even made it onto the MBP… Will Thunderbolt make it onto the MacBook before it makes it onto the Mac Pro? The Mac Pro’s internal architecture can support SATA 6Gb/s speeds. There are already SATA 6Gb/s hard drives on the market, at very affordable prices. Why doesn’t the Mac Pro, where storage bandwidth really matters, include SATA 6Gb/s technology? Why is it still stuck at SATA 3Gb/s? Where is USB 3.0 on the Mac Pro? 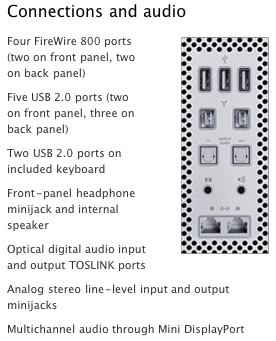 It still only has USB 2.0 ports. I already have USB 3.0 peripherals, which I wouldn’t be able to use at their native speed if I got a Mac Pro. Furthermore, where is USB 3.0 on any Mac? USB 3.0 is here to stay, it’s fast, and it’s on a lot of peripherals. 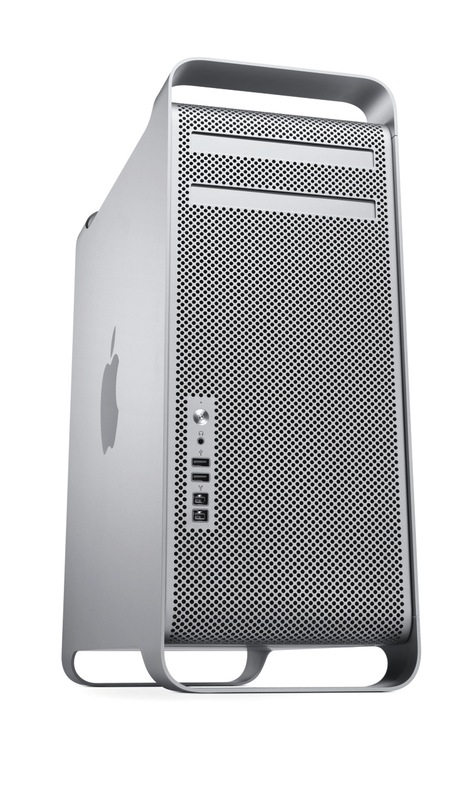 It goes without saying that Apple needs to include it on the Mac Pro and on the rest of its computers. 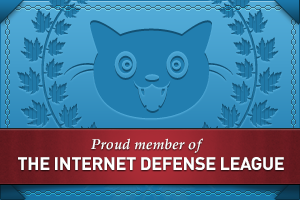 This is more of an annoyance, but it’s worth mentioning. Ever since it came out, I always dreamed of owning a 30-inch Cinema Display. Given some of the stuff I’m doing these days, I could really use it, too. But Apple no longer makes it. The only large display they make these days is the 27-inch Cinema Display, which is very nice, and it uses LED instead of LCD technology, but it’s not a 30-inch, is it? Staring at my Macpro, purchased in Dec 2010, and thinking about SSDs. The 3Gb/s SATA controller has me hesitating. After reading your post, I wandered over to Apple’s site to build a fresh new Macpro out of curiosity. They still show up as 3Gb/s. The Macpro hardware is so far behind that it is starting to be not funny. My macbook is great for wandering around with, but when I need to do some intensive work like video rendering, I need the much greater horsepower that the Macpro offers. At some point, Apple needs to bring the hardware into the modern computing age. The last thing I want to do is at some point down the road, be forced to go back to Windows simply because the hardware is available. I looked at the specs this past week as well. Couldn’t believe they were the same as 8-10 months ago.